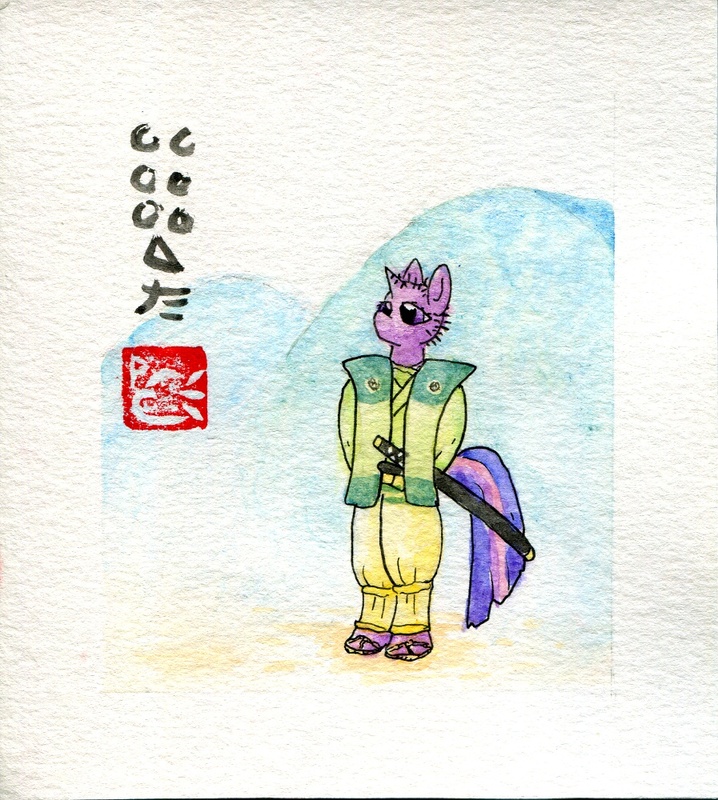 Kambei was the leader of the group of samurai. Wise and level headed. He shaves his head near the start of the film in an attempt to foil a kidnapper. I like to think that a samurai giving up his topknot is the same as a princess giving up her wings.